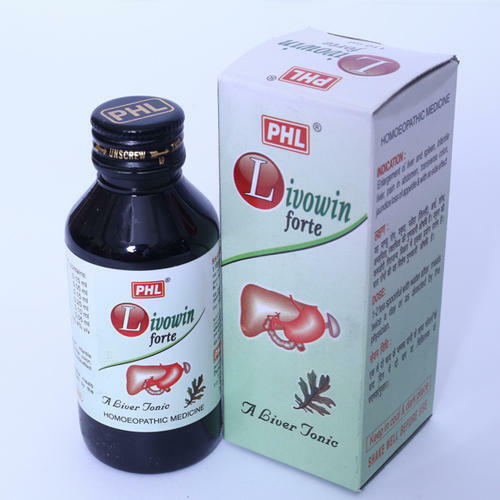 Livowin Forte is an appetiser and prophylactic. It helps in toning up the entire digestive system and is a good restorative, a prominent liver remedy. Livowin Forte is an appetiser and prophylactic. It helps in toning up the entire digestive system and is a good restorative, a prominent liver remedy. cornering many of the direct reflex symptoms in the diseased conditions. Bilious complications during gestation.